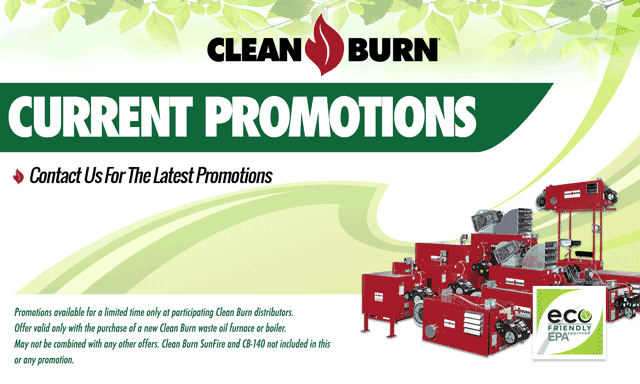 Clean Burn is the world’s leading waste oil heater producer with reliable waste oil furnace and boiler models that generate free heat by recycling used oil on site. These waste oil furnaces and boilers are not only economical, but environmentally friendly as well. Quality construction and efficient performance have made Clean Burn the #1 selling waste oil furnace brand of all time. Do you remember what your heating bills were last winter? What are you paying to have your used oil hauled away? There is no better way to cut expenses than to convert your used oil into a valuable source of free heat. Let Gingerich Clean Burn show you how. 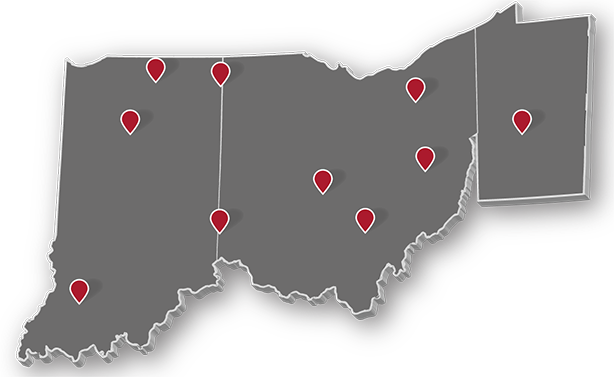 Sales, service, and installation of your waste oil furnaces and boilers is all we do. Don’t let the oil haulers make big profits reselling your used oil. Store it and heat your business with it for free!